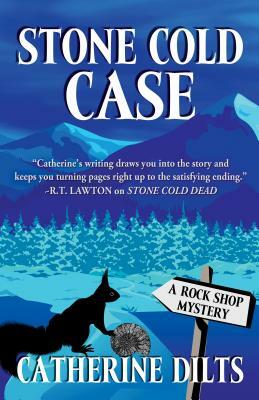 Rock shop owner Morgan Iverson's discovery of human remains reopens a cold case and unhealed wounds in a Colorado mountain town, while her find of a rare gemstone sparks a dangerous treasure hunt. The remains are those of Carlee Kruger, a prom queen who vanished fifteen years ago. Carlee's mother asks Morgan to investigate. A Sasquatch look-alike may hold the key to both Carlee's death and the gemstone, but he eludes the police, despite repeated sightings by an elderly cowboy and the rock shop's donkeys. As she uncovers the past, Morgan becomes the target of someone determined to keep the truth buried.